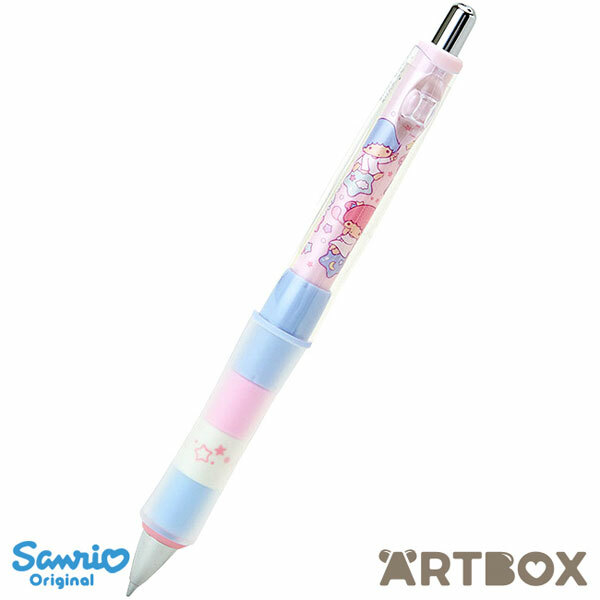 Pastel Planner Picks - Super Cute Kawaii!! I’m about to begin my last semester of university soon and I will be doing a lot of my planning in between classes, so I decided to upgrade my pencil case. 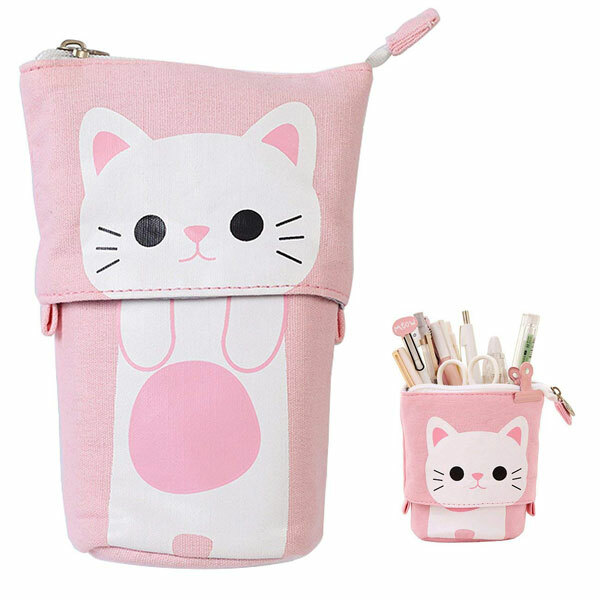 The telescopic cat stand pencil case on Amazon was the perfect option since it conveniently folds down for easy access. It’s also roomy enough to fit all the basics that travel with me! It’s available in 4 cute colors, but I (of course) chose pink. 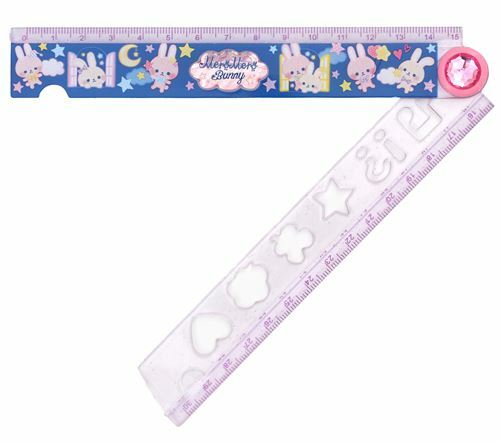 One thing that is surprisingly absent in my supply collection is a small ruler, so I thought this adjustable glitter bunny ruler on Modes4u would come in handy for when I need to draw lines in my planner on the go. One side also has stencils, so I don’t have to miss out on using them while I’m away from the rest of my planner supplies! Lots of writing calls for a pencil that’s comfortable to hold for long periods, but it can be hard to find one that isn’t super basic. Luckily, the Little Twin Stars Dr. Grip shaker mechanical pencil exists, and is a must-have if that’s what you’re after! Looking to hop into the Japanese planner/journaling scene, but not sure where to start? The Kokuyo Jibun Techo system is growing in popularity as a close alternative to the Hobonichi Techo—it also happens to be more affordable. 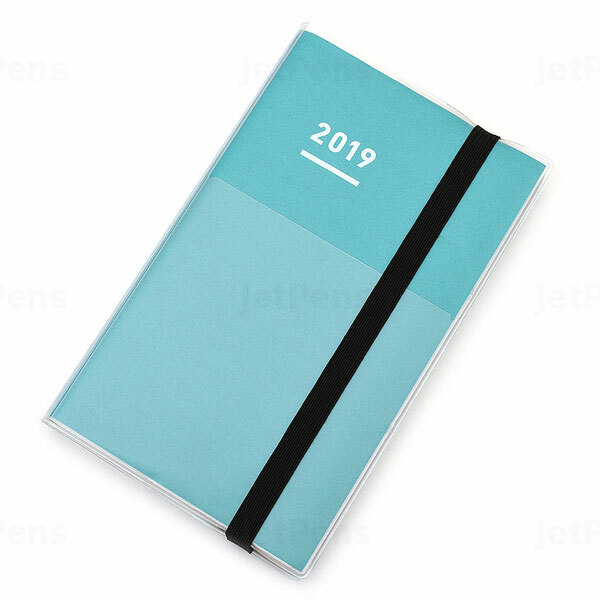 JetPens is still selling convenient 2019 starter kits in several colors, including mint green and pink, that include all the refills you need to get started with it. 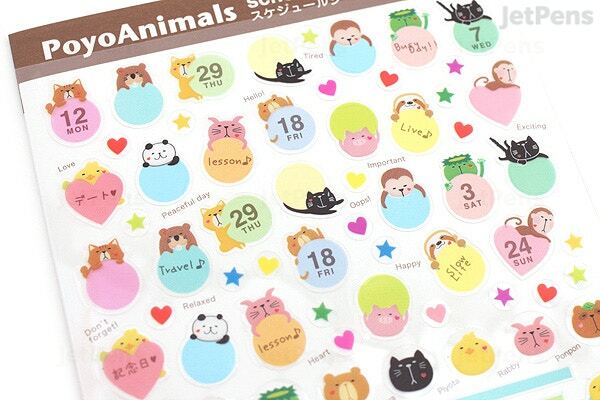 Whether you’re starting your very first planner or you are well into your 10th, having something like these cute-but-functional poyo animal schedule stickers is essential for those times when you’re looking to add to your layout without much effort. It’s one of those simple items that really make a difference! Remember to visit the Journaling & Planners section of the site for more cute supplies and ideas, too!